Indian Prime Minister Narendra Modi’s wife Jashodaben was injured and her relative was killed when their car rammed into a truck in Rajasthan’s Chittorgarh, police said. 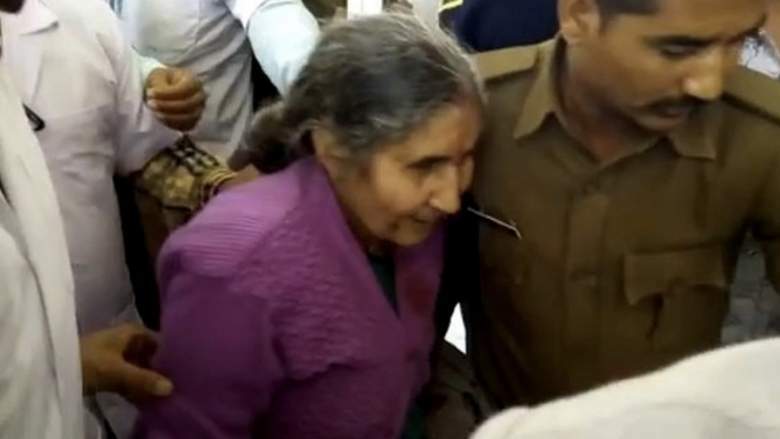 Jashodaben did not suffer any major injuries in the accident in which four other people traveling with her was also injured, SHO Parsoli Shyam Singh said. Next Is Taj Mahal going to replace with Hindu Temple?